The United States on Thursday reaffirmed its support for the reopening of the Halki Orthodox seminary in Turkey, one day after the symbolic visit by Greek PM Alexis Tsipras, according to greekreporter.com. 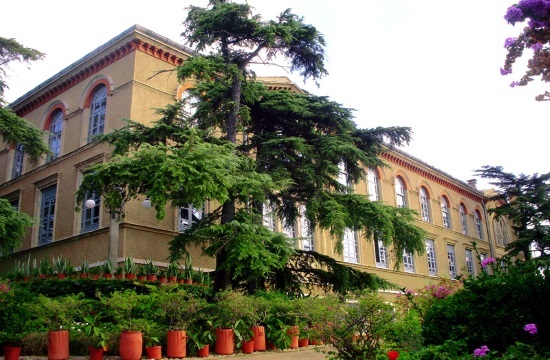 Sam Brownback, the US Ambassador at Large for International Religious Freedom, told the Athens News Agency (AMNA) that the US has always supported the reopening of Halki Theological School. The Orthodox seminary has been shut down since 1971, when Turkey nationalized all private institutions of higher learning. On Wednesday, Ecumenical Patriarch Bartholomew and Greek Prime Minister Alexis Tsipras voiced their shared hope that the seminary will reopen soon.